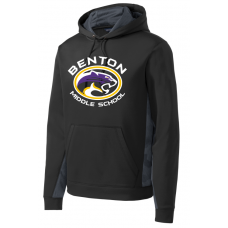 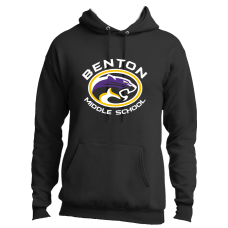 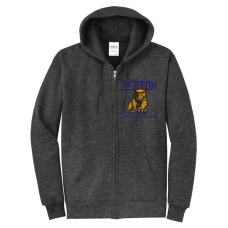 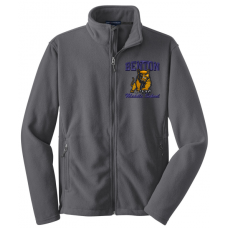 2018 Online Store for Benton Middle Spirit Wear. 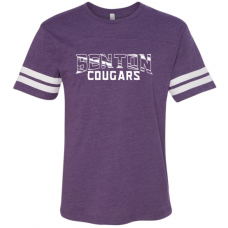 Store closes at Midnight on Saturday September 22nd. 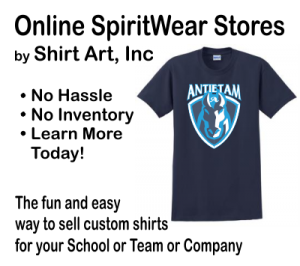 All items will be delivered at one time and handed out by homeroom teacher, during the week of October 8th. 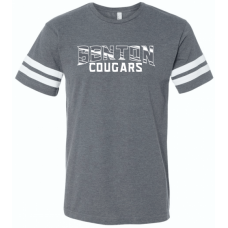 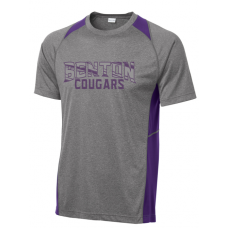 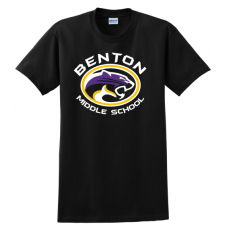 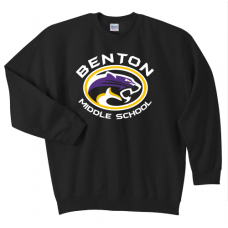 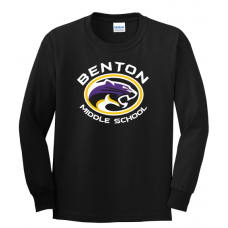 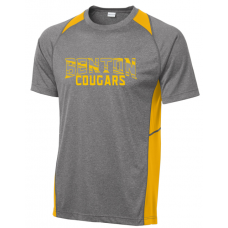 Benton Middle 2018 Spirit T-ShirtA high quality 100% cotton t-shirt that is both durable and comfort..
Benton Middle 2018 LongsleeveT-ShirtA high quality 100% cotton longsleeve t-shirt that is both durab..
Benton Middle 2018 Spirit SweatshirtA high quality 50/50 Cotton/Poly Crewneck Sweatshirt that is bot..
Benton Middle 2018 Spirit HoodieA high quality 50/50 Cotton/Poly Hooded Sweatshirt that is both dura..
Benton 2018 CamoHex Performance HoodieFor maximum impact, our anti-static pullover has a sublimated ..
Benton Middle 2018 Grey Football ShirtLAT Men's 4.5 Oz Cotton Football Fine Jersey T-Shirt4.5oz 60/4..
Benton Middle 2018 Purple Football ShirtLAT Men's 4.5 Oz Cotton Football Fine Jersey T-Shirt4.5oz 60..
Benton 2018 Gold Trim Wicking ShirtExtra color at the neck and sides with exceptional breathability,..
Benton 2018 Purple Trim Wicking ShirtExtra color at the neck and sides with exceptional breathabilit..
Benton 2018 Full-Zip Embroidered Hoodie8oz 50/50 Cotton Poly Full Zip Hoodie in Dark Heather GreyEmb..
Benton 2018 Embroidered Polar FleeceThis exceptionally soft, midweight fleece jacket will keep you w..